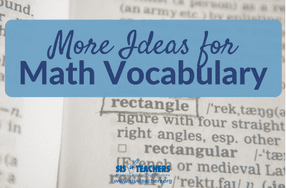 More Ideas for Math Vocabulary! 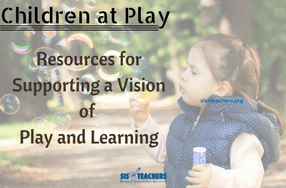 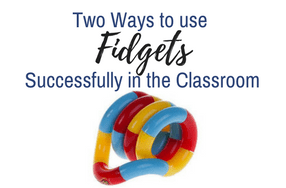 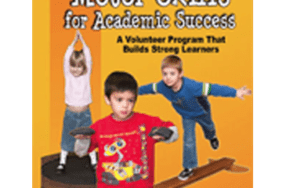 If children are to succeed academically, they first need to develop strong motor skills. 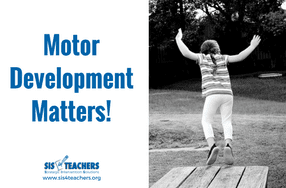 Motor Moms and Dads is a simple, easy-to-manage exercise program that helps you make sure all young children get that essential motor-skills practice.